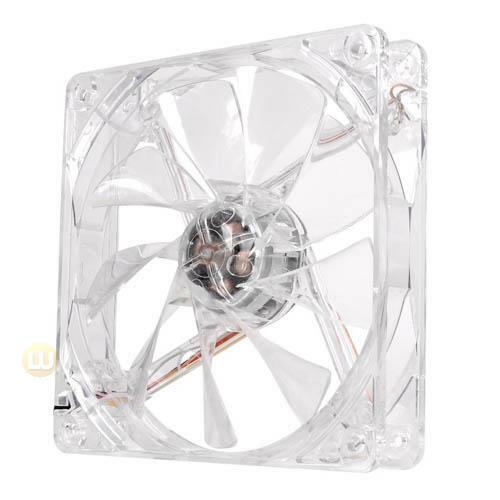 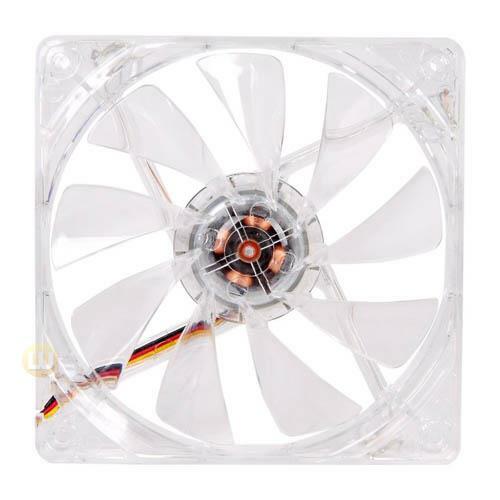 Pure 12 LED fan is designed to cool silently, so user can keep his mind focused on the task at hand without bothering. 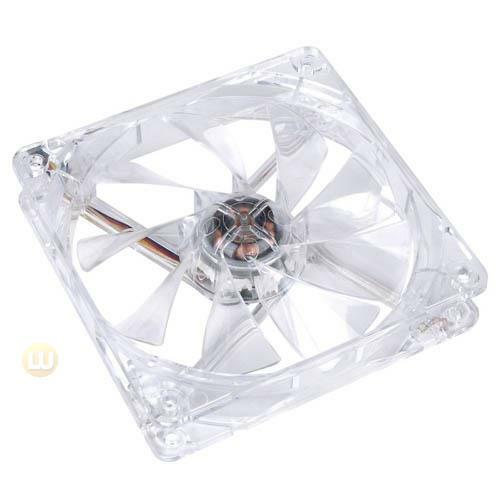 Pure 12 LED fan is designed for easy and quick installation. 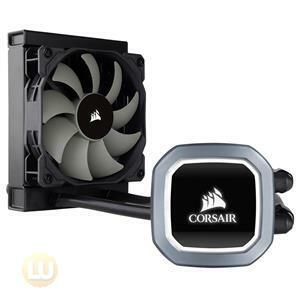 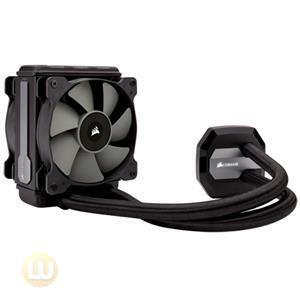 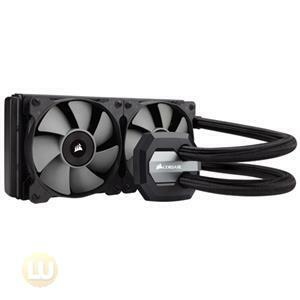 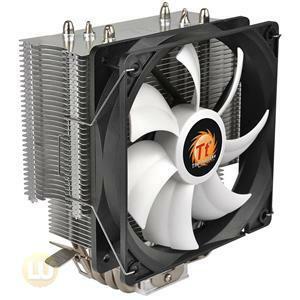 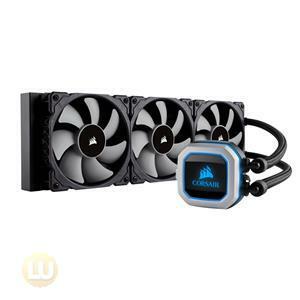 Ideal for the PC case, power supply and CPU heatsink.